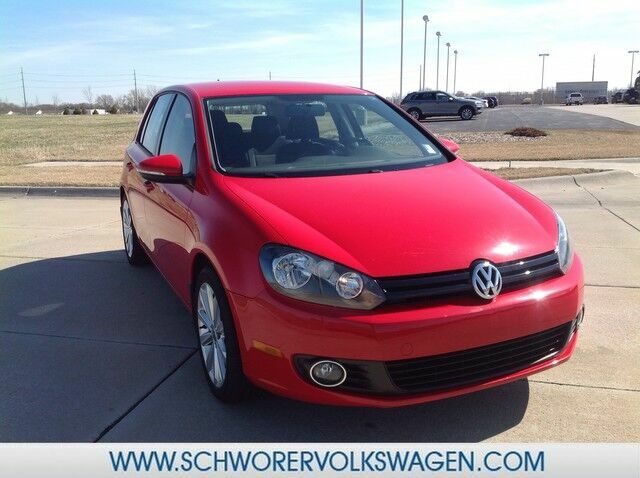 Looking for a clean, well-cared for 2013 Volkswagen Golf? This is it. If you are looking for a vehicle with great styling, options and incredible fuel economy, look no further than this quality automobile. This low mileage Volkswagen Golf has barely been touched. It's the next best thing to buying new. Just what you've been looking for. With quality in mind, this vehicle is the perfect addition to take home.